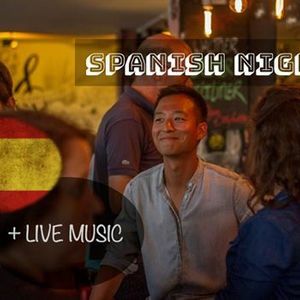 International Bar Night with live music - Spanish Night! - You will get 1 drink for free if you come before 8:30PM! !! Only a limited amount of tickets available, so buy your ticket now before it's sold out! You shouldn't miss out on this International Bar Night! The theme will be Spanish Night. There will be great live music again of the band Camaleón, which will take us on a great Spanish journey. Camaleón is a Flamenco Latin Folk band, their repertoire is a mix of light and danceable flamenco tunes (rumbas, tangos, alegrías) and intimate, acoustic Spanish/Latin American songs. Music by Los Delinqüentes, Silvio Rodríguez, Gipsy Kings and many others.So come, dance on the great rhythms and sing along in Spanish! Normally our Bar Nights are given on the first Friday of the month, but this time only it will be on the second Friday. As always the Bar Night will be given at Delirium (Kootje Café), close to Central Station. 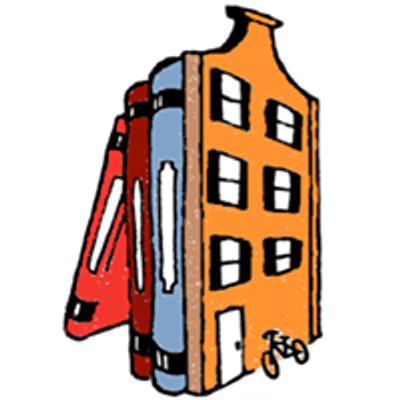 Check out below how to get there. Whether you are new to Amsterdam or have lived here for years, our Bar Nights are a wonderful way to branch out and meet new people from around the world! 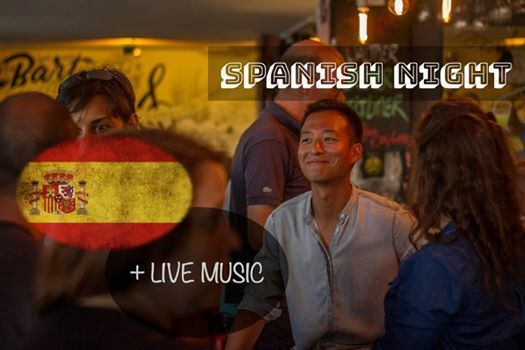 You can practice your Dutch, English or Spanish (or any other language) with native speakers or just come to meet new people! After the language exchange there will be live music or a DJ, depending on the theme of the night. We encourage everyone to come and experience how learning a new language can be fun, while making friends along the way! If you don't want to practise a language and just want to have a fun night, it's fine as well. Come alone or bring a few of your friends - everyone is welcome! We can't wait to see you there! Entrance is only € 5,00 and includes a free drink if you come before 8:30PM. Tickets can be ordered online: https://bit.ly/2IxBXYN. The previous edition was sold out, so order your ticket now before it's too late. Left next to the walking bridge from the street to the Muziekgebouw aan 't IJ there's a stairway down. Take this stairway down and then it's the first bar on your left side.